The Ali traditional Oriental rug is made in India from premium quality wool and will add depth and style to any space. 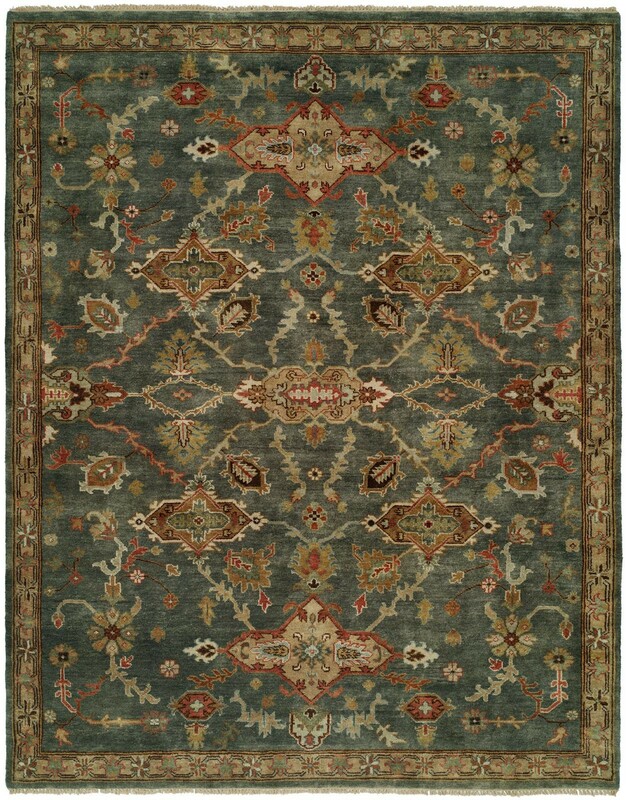 Featuring a floral design drawn from traditional motifs and a decadently soft texture, this is a truly impressive rug. This rug was a winner. Ordered it online for my new home, and it looked amazing in my living room. This rug is also made of wool and nice and warm, so I'm looking forward to staying warm this winter!